In need of an AWD fix? Read our monthly wrap-up of everything AWD-related and meet our newest members. Don’t miss out! Join your fellow filmmakers and sign up now for AWD workshops, panels and screenings. 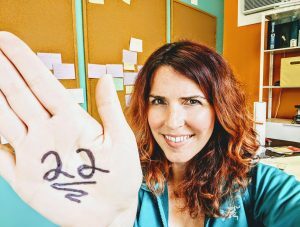 Donate $22 to celebrate AWD’s 22 years of advocacy and empowerment! Directed by AWD members: Check out upcoming screenings of projects directed by AWD members. 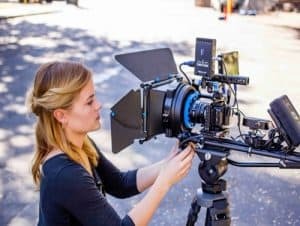 Have you directed a publicly-aired feature film, tv episode, tv movie, documentary, commercial, or short film? Become a member. 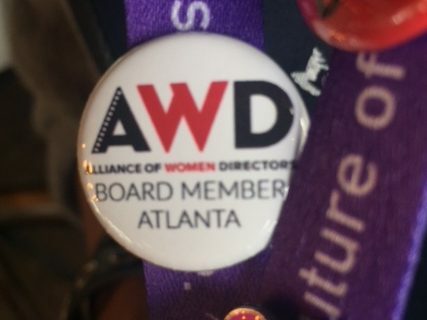 Help increase opportunities for women directors by supporting AWD.